It is with Sadness that we share the heartbreaking news that a Dear friend and Ugandan Diaspora News Editor, Ronnie Mayanja and his family have lost their loving Mother and only surviving parent, we kindly ask that you keep them in your thoughts and prayers. 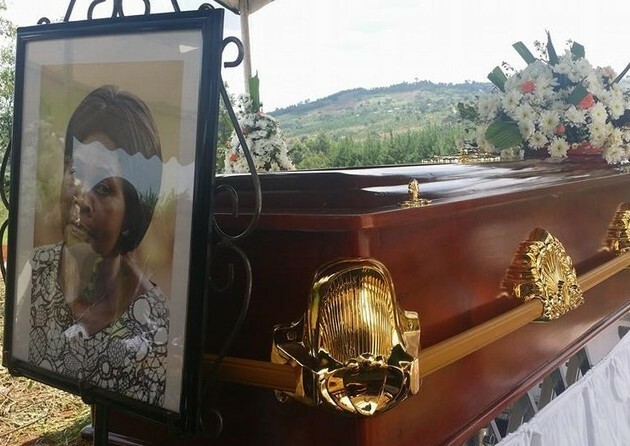 She died on 9th September 2014, at 2:15pm in Uganda. Burial will be held in Kyabbogo, Masaka District on Thursday 11th September 2014, at 4pm. The Funeral Service will start at 4pm. Tomorrow Wednesday 10th September we shall have a funeral service to celebrate Mom’s Life in Nansana, Nakuule Zone at our family home. “It is with a heavy heart that I announce the passing of my beloved Mother and dearest friend- Mrs. Aida Namukwaaya Mayanja. Mum finally found her rest this afternoon at 2:15pm. She fought a good fight. She run a good race. My family and I are eternally grateful for the prayers and support you have extended to us through out this season. The Late Mrs. Aida Mayanja is survived by Juliet Mayanja Kamya, Proscovia Mayanja Katumba, Frederick Mayanja, Ronnie Mayanja, Lydia Mayanja Nsaaso & Joanita Mayanja Ssendege. Kitalo nyo. Omukama amuwe ekiwumulo eky’emirembe. Mwatu Ronnie our hearts go out to you and the family at this very foggy moment in your lives! We will continue to put you in our prayers for GOD to give you strength to endure and may she rest in eternal peace. Ronnie, bambi nga kitalo nnyo ekya maama. Mwebale nnyo nnyo okumujanjaba nomuyima gumu. I know how close you were to your mom and I just pray that God keep everyone safe. 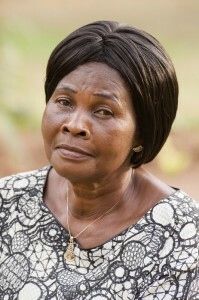 Mukama abakwatiireko mwenna. Ronnie and the entire family, the God of all comfort be with you at this time of grief and may mama rest in peace. I am so sorry to hear of your loss. Your Mum is in a better place but we pray that the good Lord will strengthen and comfort you and your family in this time of grief. 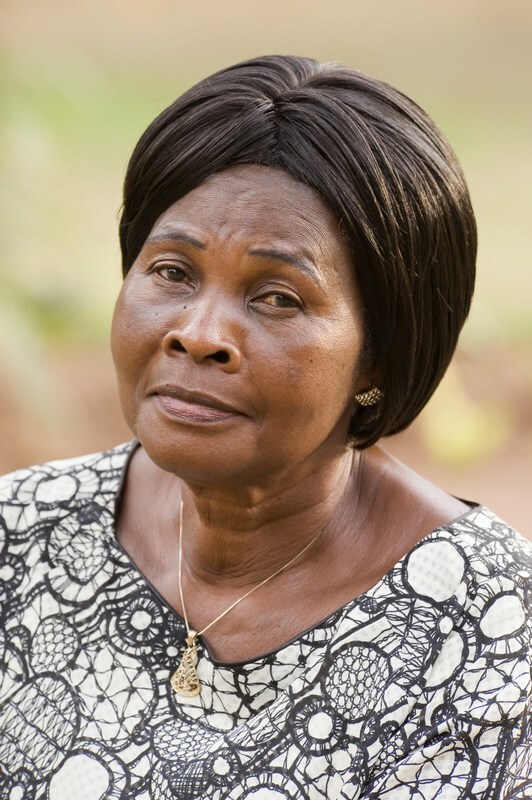 Dear Mr. Mayanja, I heard with deep sadness the passing on of your beloved sweet maama, that she was eventually taken by the cancer that plagued her for along time. Please accept my deepest condolences and kindly pass them on to the rest of the members of the family. May your memories of your mother always be of comfort to you and your family especially now in this moment of sorrow. It is better to have loved and lost than never to have loved at all and for that be thankful to God for her life. May her soul rest in perfect peace!! Bambi nga kitalo nnyo. May the good lord bring you comfort and may u all find reassurance in the lasting memories she has created and left u with. My her soul resp in peace, I hope that you stay strong Ronnie. Ronnie, keep at heart. The late mummy is in a better place. Hope you stay strong in these trying moments.